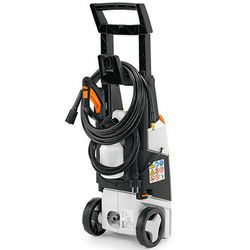 Compact, entry-level pressure washer, great for cleaning jobs around the house and garden. The RE 88 comes equipped with an anti-drill and quick release coupling on the gun, rotary and fan nozzles and detergent spray set, all as standard. 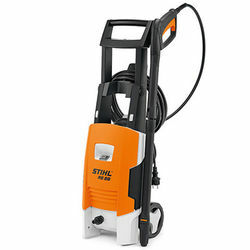 All STIHL Pressure Cleaners come with a 2 year domestic warranty.